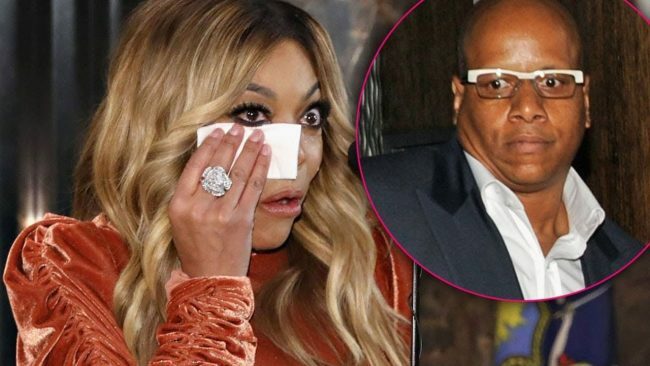 According to lovebscott.com Sharina Hudson, the long term mistress of Wendy Williams’ husband Kevin Hunter has given birth to a baby girl. Lovebscott.com was the first publication to break the news of the affair. It is alleged that Hudson gave birth on March 22, 2019. The hospital bill was paid in cash, and Hunter used a different name when registering. There has been no comment from Williams regarding the alleged birth of a child from Hunter’s mistress. When she returned to her television show after a long hiatus, she told fans that her relationship with Hunter was terrific and people should not believe everything they heard in the press. Williams also held up her hand and told the audience that she was still wearing her ring and it was not going to leave her finger. There have been multiple reports that Hudson had given Hunter an ultimatum to leave Williams in order to settle down with her and start a family. Hunter has refused and said the reason was Williams funds his lifestyle and the couple could not afford to live without her money. In Dec. 2018 the press first reported that Hunter had reportedly impregnated his mistress. Recently, photos of Hunter and Hudson on vacation have been posted on the internet. Presently, Williams is residing in a sober living house to help combat her drug issues.